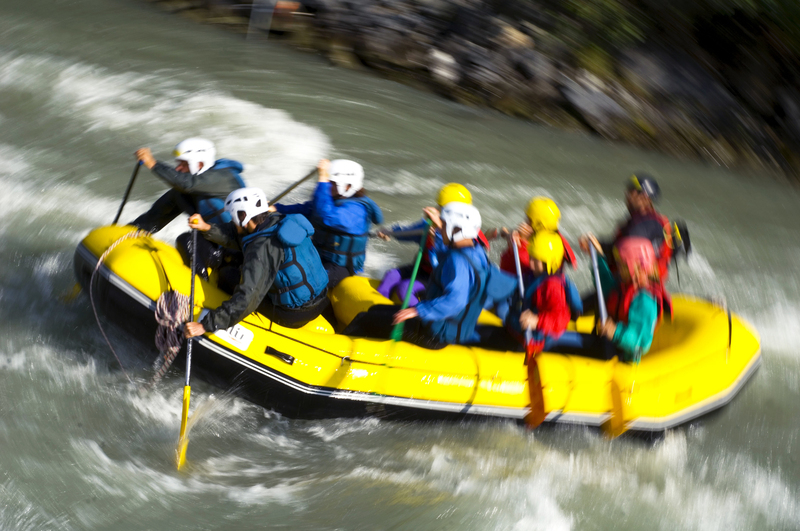 Discover white water sport through rafting, an original way to explore the Isère Valley, home to the world canoeing championships. Rafts carrying groups of 8 are paddled downstream under the supervision of a qualified guide. Team spirit end the ethos of competitive sport will leave you with an unforgettable memory of a sport.